The weather here in Colorado has been incredibly horrible the past couple of weeks. We've been dealing with rather wet and cold days, and now that the days are getting darker earlier than usual, it doesn't make for much fun. 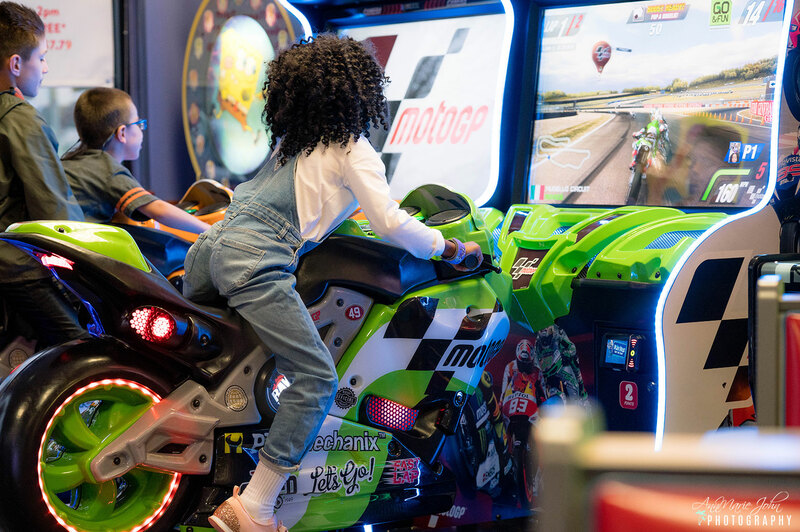 So on a rather dreary afternoon, I decided to take Madison and her best friend to Chuck E. Cheese's for an afternoon of fun, and also a reason for me to get out of the house. Chuck E. Cheese's has always played a significant role in my family's life. Madison and my older children have celebrated birthday parties there, we have done playdates, and it's still the one place where we can go to have fun as a family. And now with the All You Can Play service the fun is now as long as you want. What's All You Can Play? All You Can Play was something new for us. 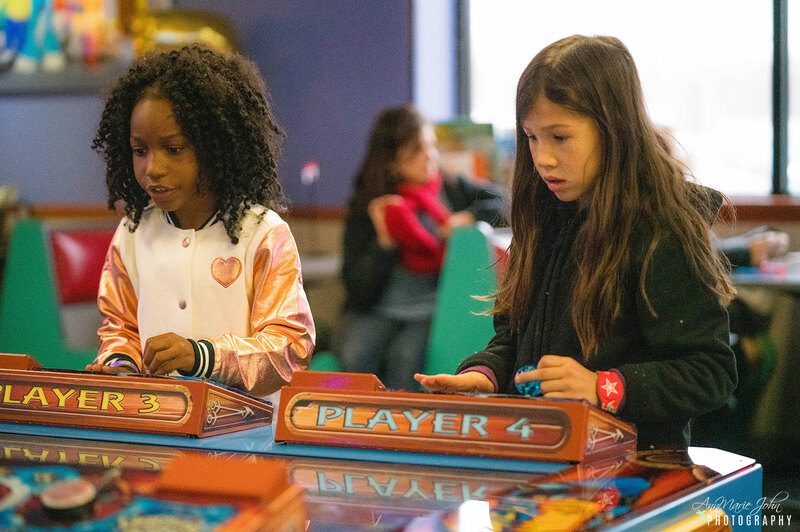 As you may remember, you used to have to purchase tokens to play all the games that were available at Chuck E. Cheeses. Now with All You Can Play, you are buying time instead of individual tokens. What that means for your family is even more playtime fun. Now you never have to worry that you're going to run out of tokens, which was something that my family would do whenever we visited. 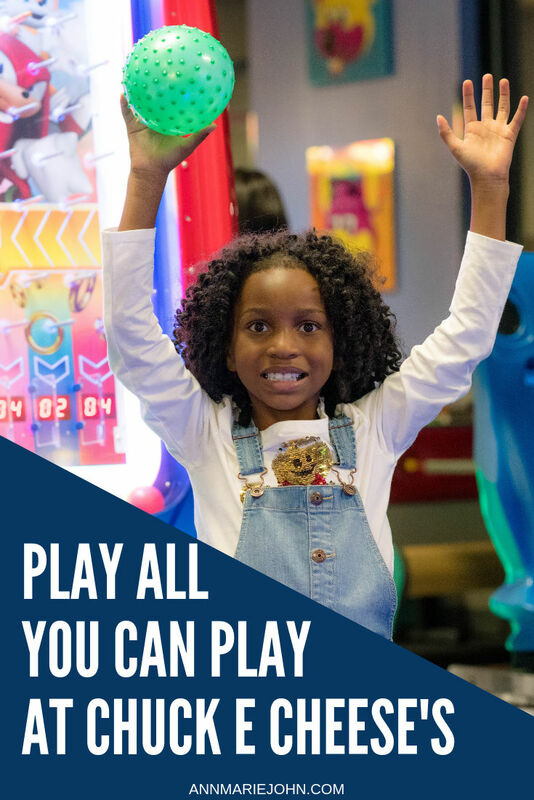 With All You Can Play you merely choose the amount of time for your family’s visit, this then allows the kids to play any game they want, as many times as they want on any day, without any restrictions. It’s a win-win. Madison and her friend Akemi couldn't wait to get in on the action. 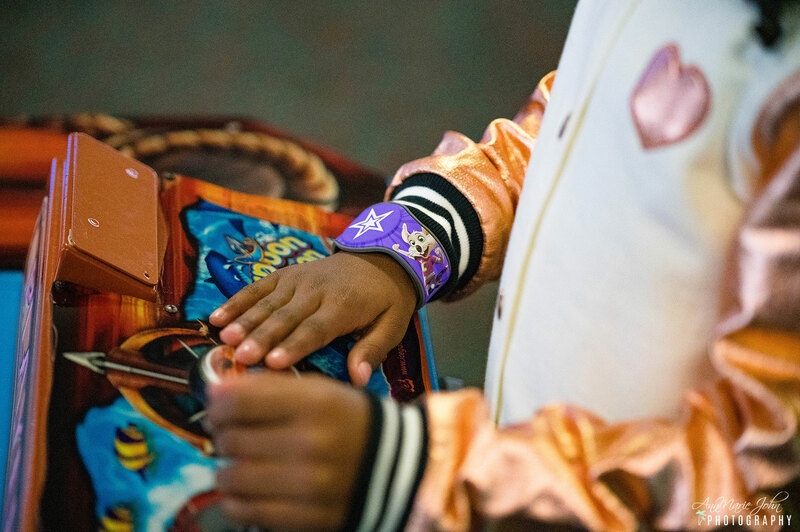 We decided to purchase the Chuck E. Cheese's Play Band instead of the Pass, as with kids, it was easier for them to have a band on their arm instead of a card. I didn't have to worry that they were going to put them down and lose them, which has been the case in the past. Now I had one request, that they do the All You Can Play Challenge as seen on Ryan’s Toy Review. The challenge was for them to see who could win the most tickets before we left. The game was on! They ran around playing as many games as they could. More games meant more tickets and more tickets equal more prizes at the end! I have never seen Madison this quite competitive, but it was all done in fun. Here's something to note about All You Can Play. You can pause your All You Can Play time at the kiosk when you're ready for a break. 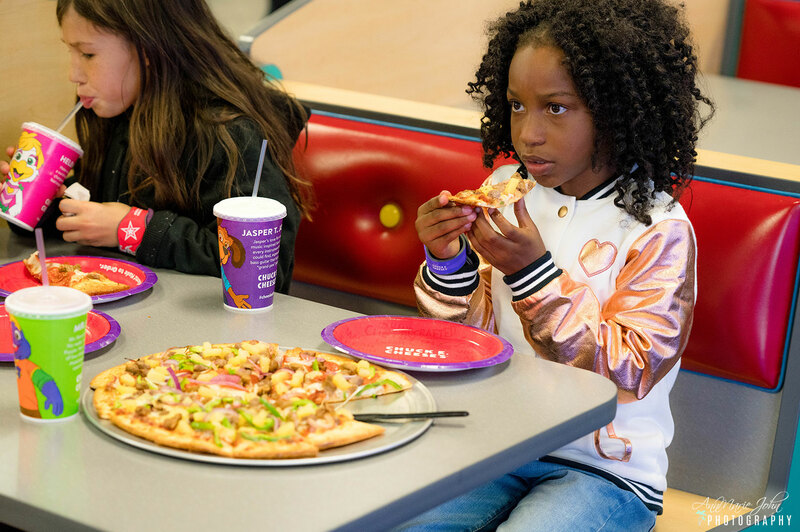 The kids were starting to get rather hungry, and what's better than one of Chuck E. Cheese's famous pizza? The kids sat down to eat while I paused their time. Then it was back to playing more. 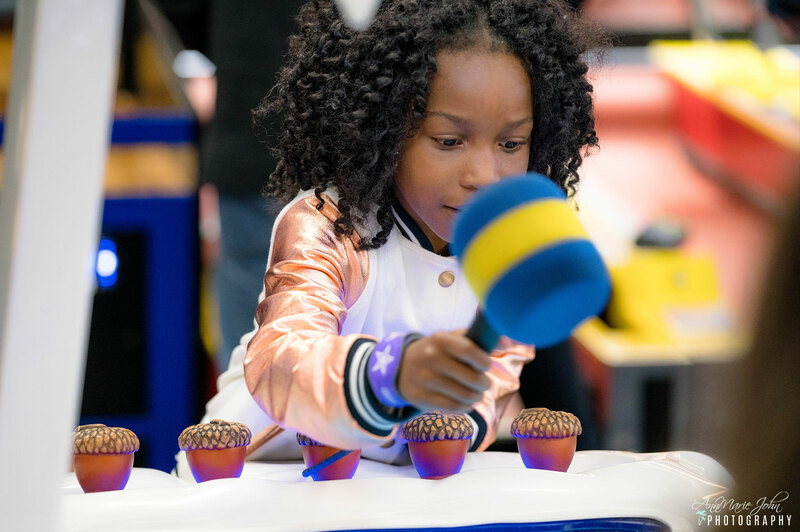 At the end of the day, Madison collected the most tickets and got her prizes. They decided to combine their tickets so they could get bigger prizes. It's all about sharing. 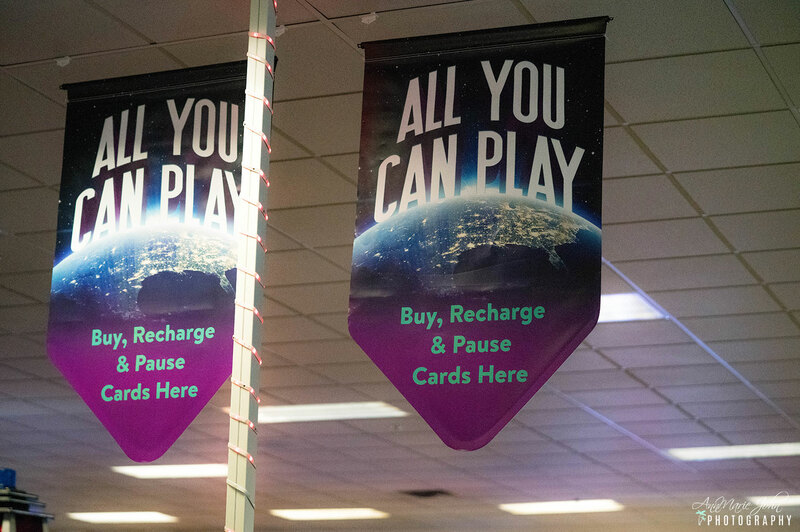 I am LOVING the All You Can Play service at Chuck E. Cheese's. I didn't have to worry about them running out of tokens or points, and they got to spend more time having fun together. 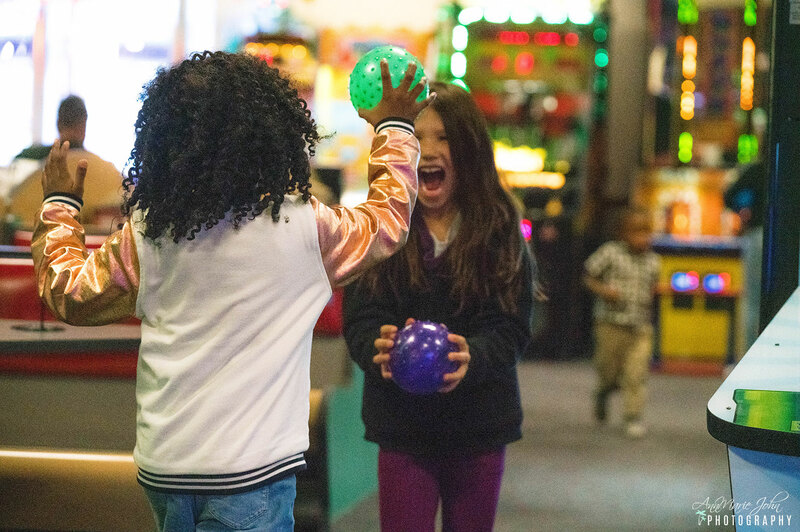 So, if you’re looking for fun things to do with your kids this winter, look no further than Chuck E. Cheese’s! 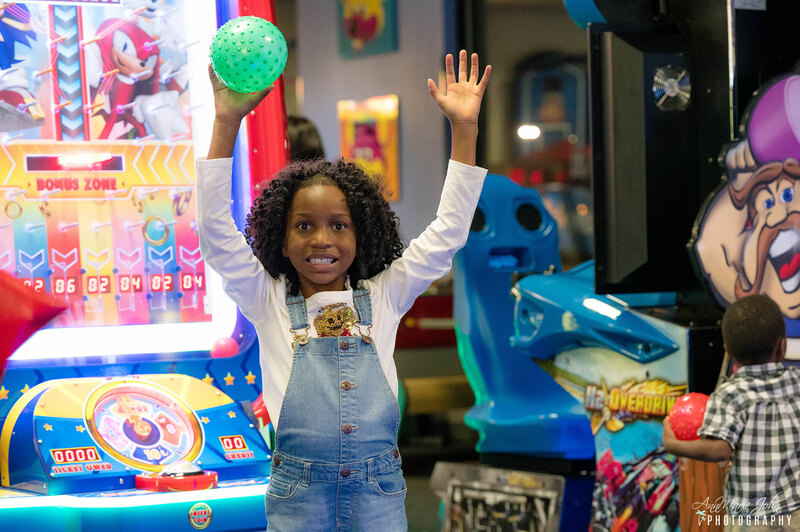 And don’t forget to join the Chuck E. Cheese's loyalty program More Cheese Rewards, as the more you visit, the more rewards you can earn to use on food, drinks, games and prizes! You can sign up by downloading the mobile app via iTunes or Google Play.